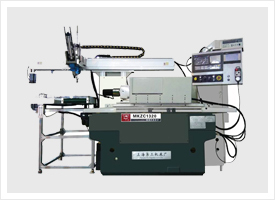 Yuhuan Jiezhong Machine Tool Co., Ltd.
Yuhuan JIEZHONG Machine Tool Co., Ltd. is located in the beautiful coastal city - Yuhuan County Qing Hong Industrial Park, is a professional production grinder and grinder peripheral automation transformation of the enterprise. 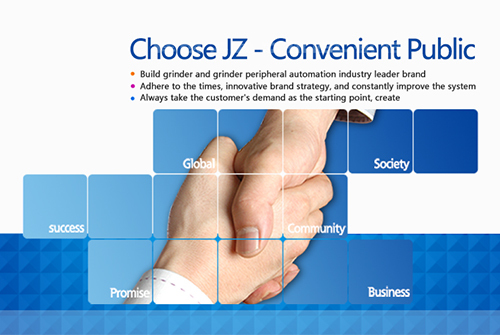 In mechanical automation, equipment intelligence, the spirit of excellence, to create grinder and grinder peripheral automation industry leader brand. 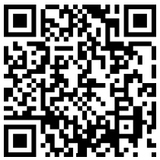 Adhere to the times, innovative brand strategy, and constantly improve the after-sale system, so that it covers all cities across the country to achieve price networking, high-end quality, technology first evolution. 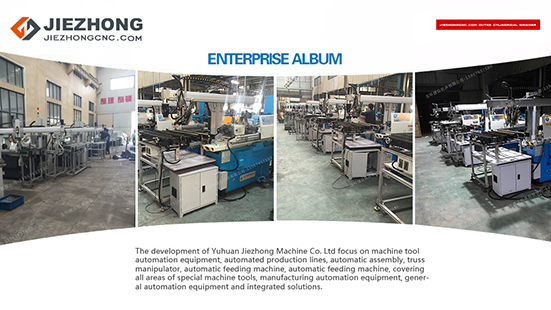 JIEZHONG machine today's results from the practice experience, and strong R & D team, research and practice together, also thanks to the trust of our customers, and provide valuable suggestions; always take the customer demand as the starting point, to create a more humane and more consistent with the actual production automation equipment required. 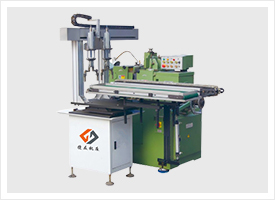 A cylindrical grinder can also be provided with the manipulator, automatic NC machining form to achieve a set of grinder and manipulator as a whole. 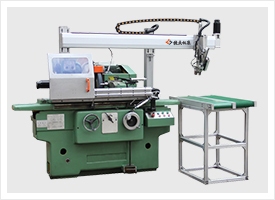 The installation of automatic feeding manipulator can be the basis of the original Shanghai three machine CNC cylindrical grinder, configurable diameter end. 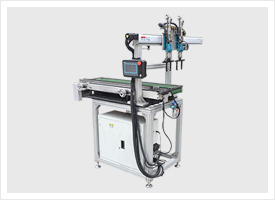 Centerless grinder grinding manipulator is a PLC control system running machine, running machine imitate manual operation method, greatly reducing labor. Electric linkage, simple structure, flexible and easy to use, the length and diameter of the feed to adapt to a wide range, suitable for matching various types of centerless grinder. 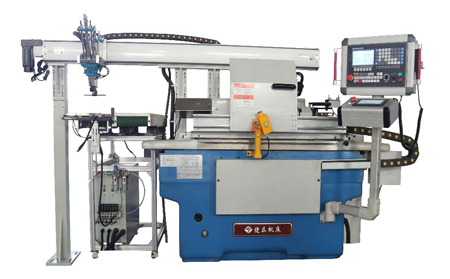 Cylindrical grinder machine hand is a set of grinder, double machine hand is one of the automatic CNC machining, automatic feeding on an automated external grinder, can effectively reduce the labor and improve the quality of the products. Automatic feeding system, according to the customized products conveying belt or chain conveyor belt, do transport barrier free without bruising. 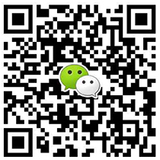 by many excellent enterprises at home and abroad, as part of their perfect structure.